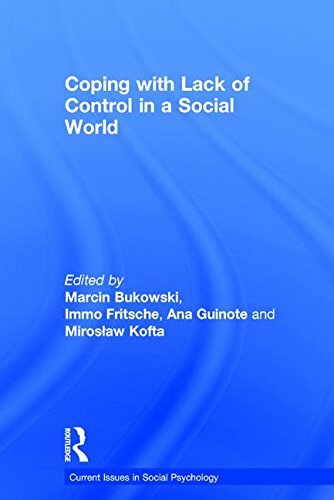 9781138957923 | Psychology Pr, October 19, 2016, cover price $155.00 | About this edition: Coping with Lack of Control in a Social World offers an integrated view of cutting-edge research on the effects of control deprivation on social cognition. 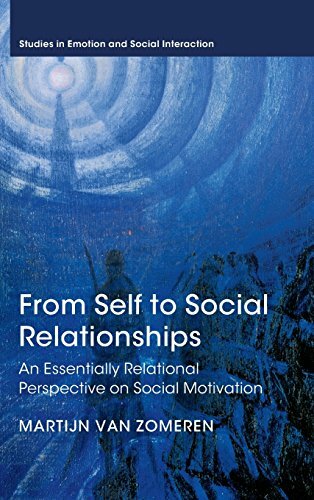 9781138957930 | Psychology Pr, October 19, 2016, cover price $53.95 | About this edition: Coping with Lack of Control in a Social World offers an integrated view of cutting-edge research on the effects of control deprivation on social cognition. 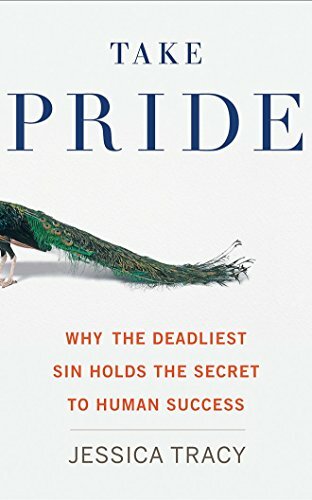 9780544273177 | Houghton Mifflin, September 20, 2016, cover price $27.00 | About this edition: A leading psychologist reveals how our most misunderstood emotionâprideâhas shaped our minds and our culture, and shows how we can harness its power. 9781522655657 | Mp3 una edition (Brilliance Audio, September 20, 2016), cover price $24.99 | About this edition: A leading psychologist reveals how our most misunderstood emotionâprideâhas shaped our minds and our culture, and shows how we can harness its power. 9781522655640 | Unabridged edition (Brilliance Audio, September 20, 2016), cover price $29.99 | About this edition: A leading psychologist reveals how our most misunderstood emotionâprideâhas shaped our minds and our culture, and shows how we can harness its power. 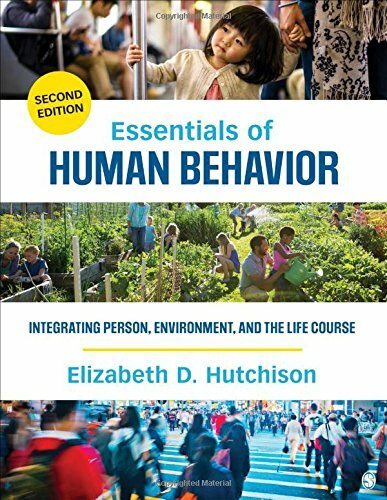 9781483377728 | 2 edition (Sage Pubns, September 20, 2016), cover price $105.00 | About this edition: Essentials of Human Behavior combines Elizabeth D.
9780691161112 | Princeton Univ Pr, October 5, 2014, cover price $29.95 | About this edition: When it comes to politics, we often perceive our own beliefs as fair and socially beneficial, while seeing opposing views as merely self-serving. 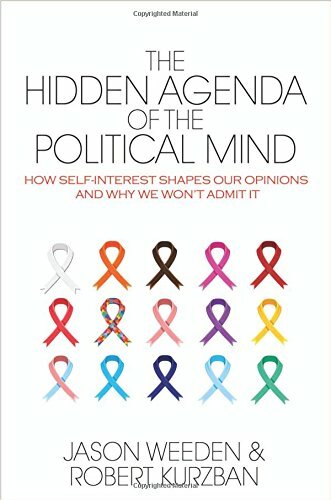 9780691173245 | Reprint edition (Princeton Univ Pr, August 30, 2016), cover price $22.95 | About this edition: When it comes to politics, we often perceive our own beliefs as fair and socially beneficial, while seeing opposing views as merely self-serving. 9781138961630 | Routledge, July 27, 2016, cover price $155.00 | About this edition: This book is a collection of articles and essays by Professor Herbert C.
9780128047378 | Academic Pr, January 12, 2016, cover price $119.00 | About this edition: Advances in Experimental Social Psychology continues to be one of the most sought after and most often cited series in this field. 9780128022474 | Academic Pr, June 22, 2015, cover price $119.00 | About this edition: Advances in Experimental Social Psychology continues to be one of the most sought after and most often cited series in this field. 9780128022740 | Academic Pr, January 8, 2015, cover price $119.00 | About this edition: Advances in Experimental Social Psychology continues to be one of the most sought after and most often cited series in this field. 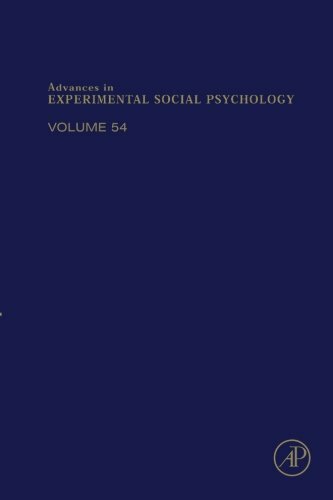 9780128002841 | Academic Pr, June 18, 2014, cover price $119.00 | About this edition: Advances in Experimental Social Psychology continues to be one of the most sought after and most cited series in this field. 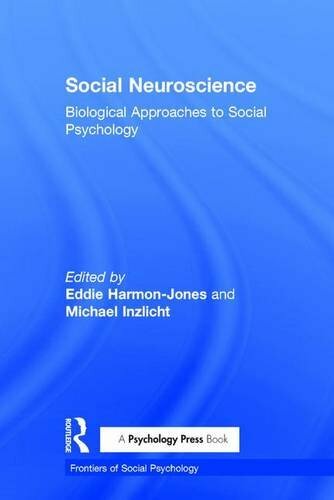 9780128000526 | Academic Pr, January 7, 2014, cover price $119.00 | About this edition: Advances in Experimental Social Psychology continues to be one of the most sought after and most often cited series in this field. Developed from the authorâs long teaching career, How to Rethink Human Behavior aims to cultivate practical skills in human observation and analysis, rather than offer a catalogue of immutable âfactsâ. 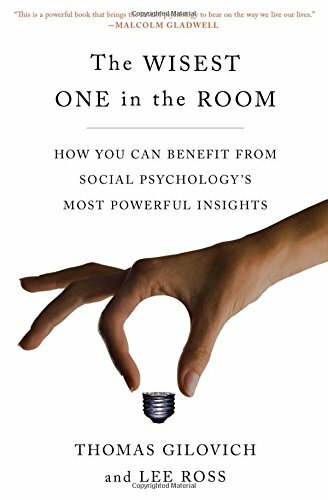 It synthesizes key psychological concepts with insights from other disciplines, including sociology, social anthropology, economics, and history. The skills detailed in the book will help readers to observe people in their contexts and to analyze what they observe, in order to make better sense of why people do what they do, say what they say, and think what they think. These methods can also be applied to our own thoughts, talk and actions - not as something we control from âwithinâ but as events constantly being shaped by the idiosyncratic social, cultural, economic and other contexts in which our lives are immersed. Whether teaching, studying, or reading for pleasure, this book will help readers learn: How to think about people with ecological or contextual thinking How your thinking is a conversation with other people How to analyze talk and conversations as social strategies How capitalist economies change how you act, talk and think in 25 ways How living in modern society can be linked to generalized anxiety and depression How to Rethink Human Behavior is important interdisciplinary reading for students and researchers in all fields of social science, and will especially appeal to those interested in mental health. 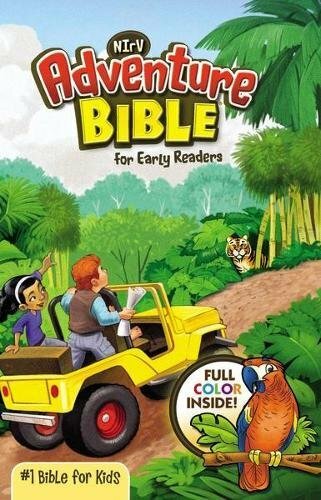 It has also been written for the general reading public who enjoy exploring new ideas and skills in understanding themselves and other people. 9781138123380 | Reprint edition (Routledge, June 2, 2016), cover price $52.95 | About this edition: Developed from the authorâs long teaching career, How to Rethink Human Behavior aims to cultivate practical skills in human observation and analysis, rather than offer a catalogue of immutable âfactsâ. 9781107093799 | Cambridge Univ Pr, June 1, 2016, cover price $110.00 | About this edition: What is it that moves and motivates us in our lives? 9780415634595 | Taylor & Francis, March 6, 2013, cover price $160.00 | About this edition: This volume discusses the interface between human development and socio-cultural processes by exploring the writings of Gerard Duveen, an internationally renowned figure, whose untimely death left a void in the fields of socio-developmental psychology, cultural psychology, and research into social representations. 9781138669796 | Routledge, March 3, 2016, cover price $54.95 | About this edition: This volume discusses the interface between human development and socio-cultural processes by exploring the writings of Gerard Duveen, an internationally renowned figure, whose untimely death left a void in the fields of socio-developmental psychology, cultural psychology, and research into social representations. 9780773536258 | McGill Queens Univ Pr, January 1, 2010, cover price $29.95 | About this edition: Depression, once a subfield of neurosis, has become the most diagnosed mental disorder in the world. 9780773546486 | Reprint edition (McGill Queens Univ Pr, March 14, 2016), cover price $22.95 | About this edition: Depression, once a subfield of neurosis, has become the most diagnosed mental disorder in the world. 9781107101517 | Cambridge Univ Pr, March 31, 2016, cover price $125.00 | About this edition: We are constantly forming impressions about those around us. 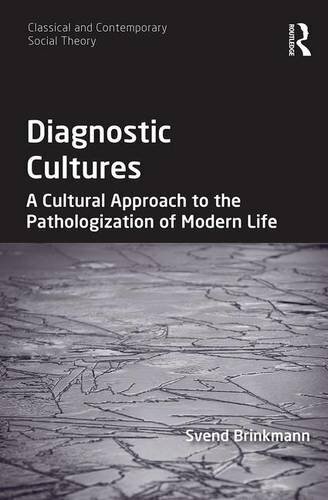 9781472413192 | 1 edition (Routledge, April 4, 2016), cover price $149.95 | About this edition: Some studies estimate that each year, around a quarter of the population of Western countries will suffer from at least one mental disorder. 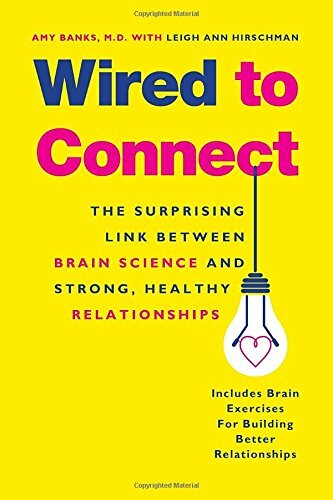 9781848725232 | Psychology Pr, April 5, 2016, cover price $160.00 | About this edition: Social Neuroscience provides an updated and critically important survey of contemporary social neuroscience research. 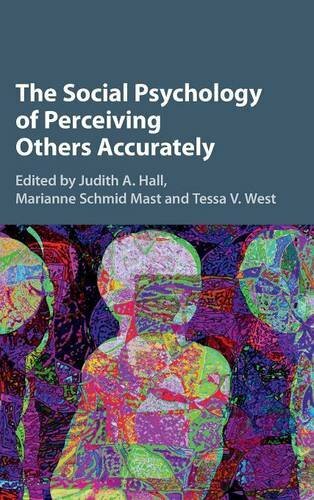 9781848725249 | Psychology Pr, March 21, 2016, cover price $59.95 | About this edition: Social Neuroscience provides an updated and critically important survey of contemporary social neuroscience research. 9781849201636 | Sage Pubns Ltd, October 26, 2015, cover price $120.00 | About this edition: Social Psychology: Core Concepts and Emerging Trends introduces you to the core theories, concepts, methods and research in your social psychology course and weaves cultural, evolutionary and neuroscience perspectives with more traditional perspectives in its exploration of why people do the things they do. 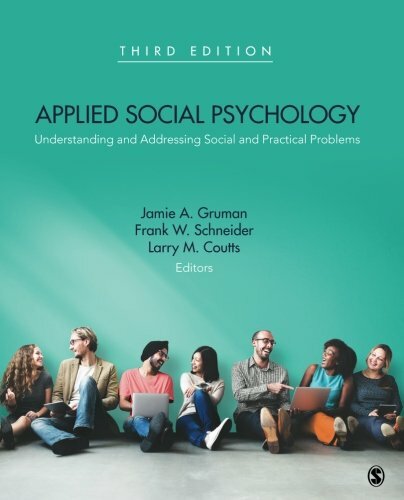 9781849201643 | Sage Pubns Ltd, October 26, 2015, cover price $45.00 | About this edition: Social Psychology: Core Concepts and Emerging Trends introduces you to the core theories, concepts, methods and research in your social psychology course and weaves cultural, evolutionary and neuroscience perspectives with more traditional perspectives in its exploration of why people do the things they do. 9781612058047 | Paradigm Pub, January 30, 2015, cover price $187.95 | About this edition: This book offers a new look at Mead's concept of society, in an attempt to reconstruct its significance for sociological theory. 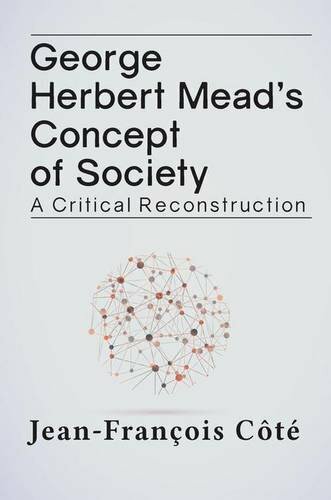 9781612058054 | Critical edition (Routledge, January 29, 2016), cover price $45.95 | About this edition: This book offers a new look at Mead's concept of society, in an attempt to reconstruct its significance for sociological theory. 9780415591195 | Routledge, September 18, 2012, cover price $170.00 | About this edition: Social Representations in the 'Social Arena' presents key theoretical issues and extensive empirical research using different theoretical and methodological approaches to consider the value of social representation theory when social representations are examined in real world contexts. 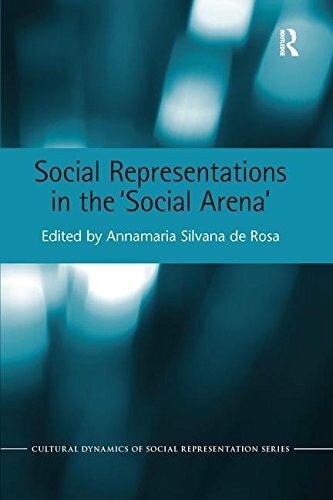 9781138652392, titled "Social Representations in the 'Social Arena'" | Routledge, January 20, 2016, cover price $54.95 | About this edition: Social Representations in the 'Social Arena' presents key theoretical issues and extensive empirical research using different theoretical and methodological approaches to consider the value of social representation theory when social representations are examined in real world contexts. 9780205858163 | 13 lslf edition (Prentice Hall, July 19, 2012), cover price $122.67 | About this edition: Â Viewing our society from a conflict perspective. 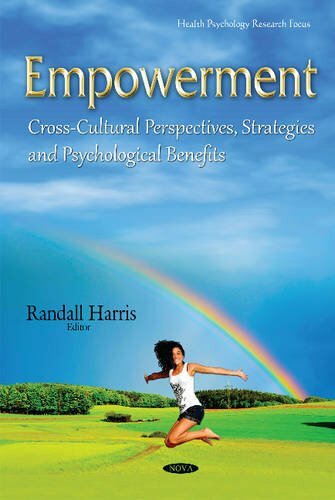 9780134474755 | 14 pap/psc edition (Prentice Hall, February 17, 2016), cover price $188.67 | About this edition: NOTE: Before purchasing, check with your instructor to ensure you select the correct ISBN. 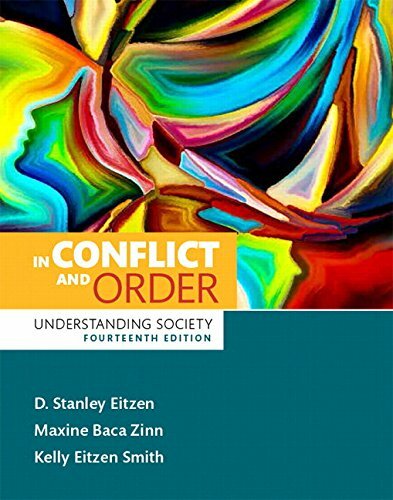 9780133875829 | 14 edition (Prentice Hall, January 14, 2016), cover price $180.00 | About this edition: For courses in Introductory Sociology Â Help students view society from a conflict perspective In Conflict and Order: Understanding Society examines society from a conflict perspective, prompting students to ponder one of the central questions of sociology: Who benefits from the existing customs and social order, and who does not? 9780205861460 | 13 pck pap edition (Prentice Hall, August 16, 2012), cover price $186.67 | About this edition: Viewing our society from a conflict perspective. 9780205854417 | 13 edition (Prentice Hall, July 19, 2012), cover price $180.00 | About this edition: Viewing our society from a conflict perspective. 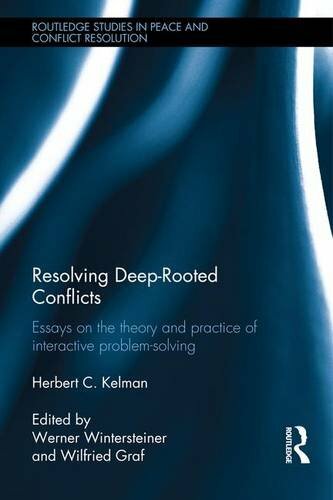 9780205625130 | 12 edition (Allyn & Bacon, February 13, 2009), cover price $128.20 | About this edition: This introductory text, written from a conflict perspective, emphasizes four themes: diversity, the struggle by the powerless to achieve social justice, the changing economy, and globalization. 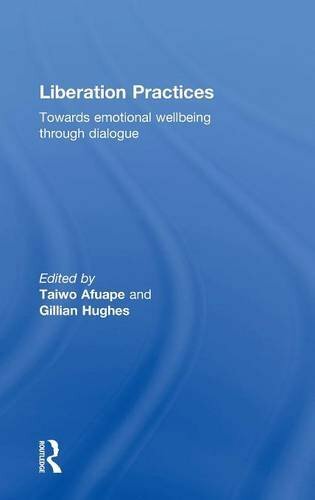 9781138791121 | Routledge, December 17, 2015, cover price $170.00 | About this edition: Liberation psychology is an approach that aims to understand wellbeing within the context of relationships of power and oppression, and the sociopolitical structure in which these relationships exist.